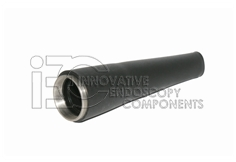 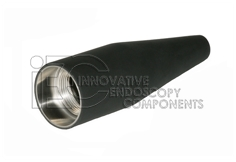 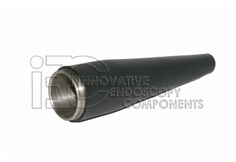 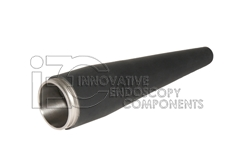 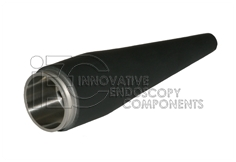 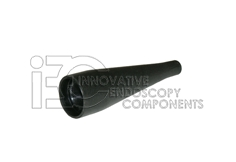 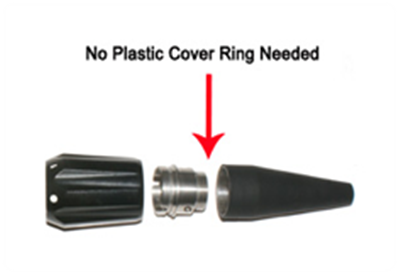 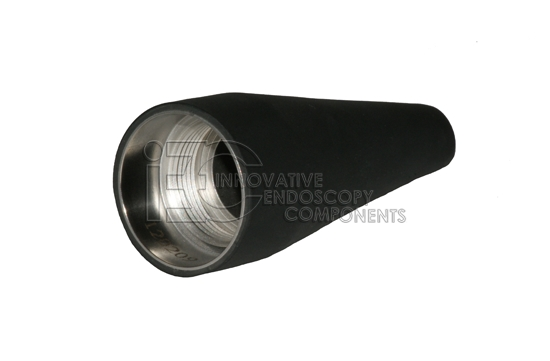 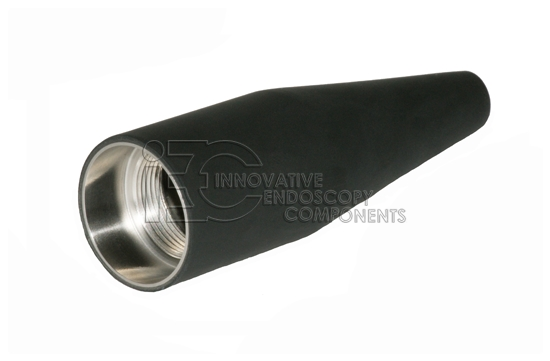 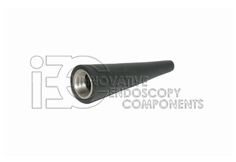 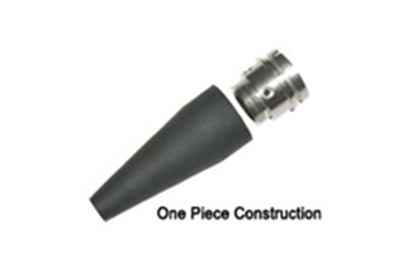 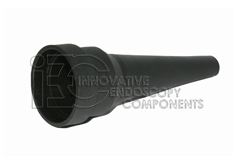 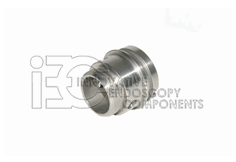 Non-OEM Endoscope Stress Boot - IEC - Innovative Endoscopy Components, LLC. 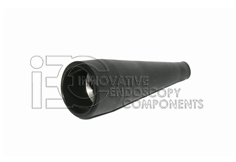 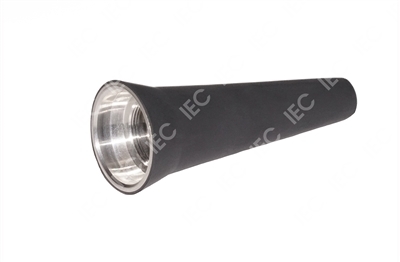 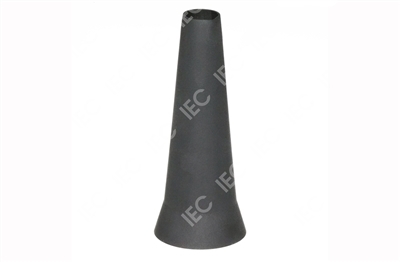 IEC Flexible Endoscope Stress Boots are not just constructed with a thin layer of rubber-polymer material that is glued over the under construction. 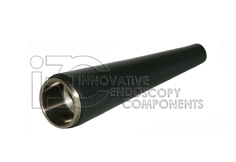 Our flexible endoscope stress boots are injection molded as a solid unit without bubbling or discoloration after sterilization.